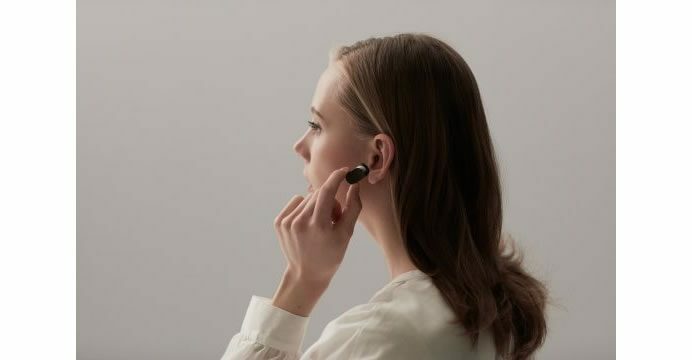 Xperia Ear is a smart product from Sony Mobile – an in-ear personal assistant to help you communicate and get things done via conversational voice interaction and simple head gestures. Xperia Ear is designed to bring a new way of communicating, without compromising on enjoying the world around you. It provides you with useful information such as your schedule, weather and the latest news to keep you up-to-date on the go. 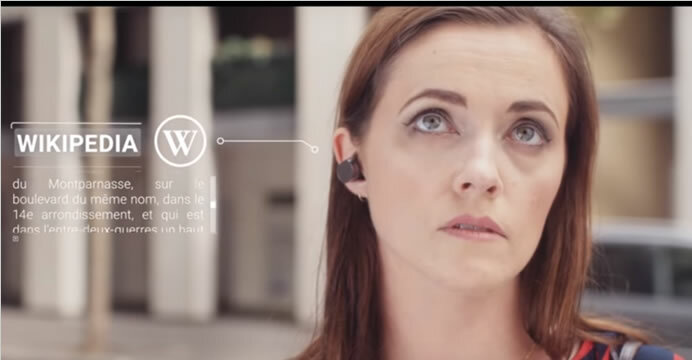 Powered by Sony Agent Technology; an adaptive platform, Xperia Ear responds to verbal commands, so you can ask it to make a call, perform an internet search, dictate a message or navigate to a certain location. Xperia Ear will read out incoming texts, WhatsApp or Facebook messages and allow you to initiate a response with a simple nod and then reply instantly with your voice. Xperia Ear is available to pre-order exclusively from the Xperia Store online for €199.00. All pre-orders receive a unique €50 voucher, redeemable against any smartphone at the Xperia Store online. Xperia Ear starts shipping from mid-November 2016.